Was there something in the water on Dayton’s Titus Avenue? Though he’s 30 to Robert Pollard’s 60, Perkins amazingly grew up a few doors down from the GBV wizard, and can similarly home record with the best of them. Though perhaps Perkins is more the Gem City’s Brian Wilson to Pollard’s Pete Townshend: he once declined a prime opening slot out of anxiety, and never released an LP he over-tinkered on for five years. Interestingly though, it’s the post-Wilson/post-Smile Beach Boys’ afterglow that Perkins accomplishes, a gilded, warming soft-psych that Rev-Ola might reissue were these recordings from 1968 instead of 2018. With his sonorous, far away piano or acoustic, soft and gentle, whispery voice, and sensitive AM ’60s ballads (especially the McCartney/Rhodes/Rundgren-esque “Hopscotch For the Animal Parade”), he’s like a humble Procol Harum, rainy day Andrew Gold, or reincarnated Curt Boettcher. Praise for "M Ross Perkins"
"the kind of good old-fashioned psychedelic-tinged rock & roll that the world could use right now"
"a truly great album filled with late 60s and early 70s pop goodness." "Listening to a song like "Ever Ever Ever," and the way it is constructed, is enough to understand that we’re dealing with an expert in the field, a detail maniac who leaves nothing to chance...With this first album, which we hope calls for others, M Ross Perkins makes a grand entrance into the family of talented songwriters." 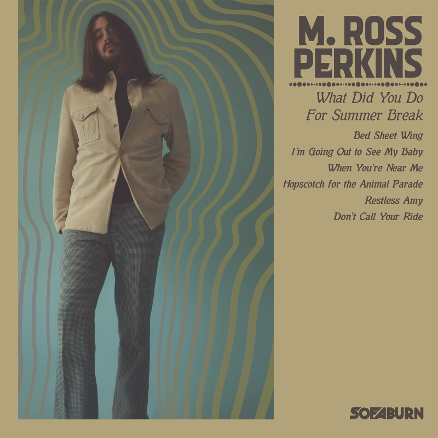 "M. Ross Perkins’ debut LP shows that sometimes all you need to make a great record is yourself." "A lot goes into Perkins’ sunshine pop; Burt Bacharach, The Beatles circa 'The Fool on the Hill' and British Invasion pop transpire throughout the 12 tracks on M Ross Perkins." 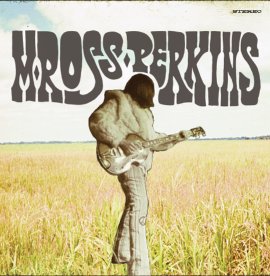 "M Ross Perkins is more than a bit old school. The neo-psychedelic crooner blends folk and rock and roll for sepia-tone yet stylish, flower-power enchantment." 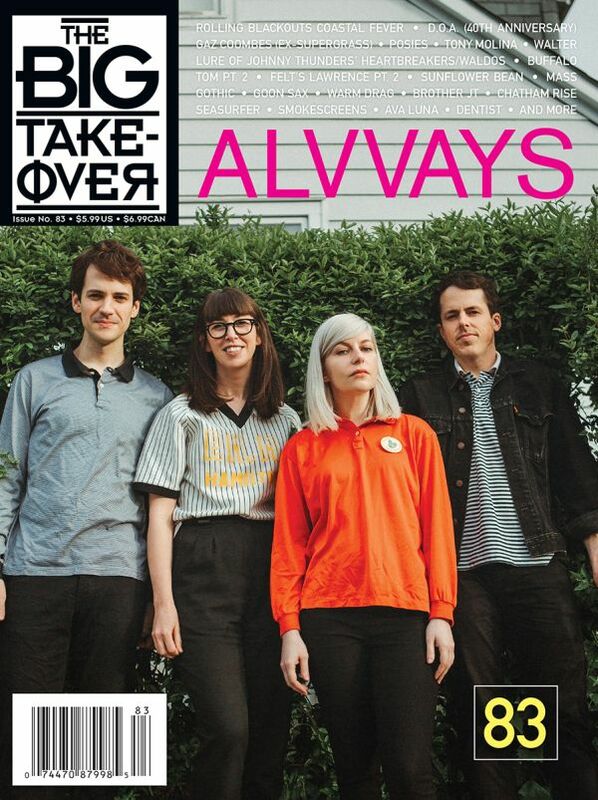 "brilliant, psych-tinged American rock that really takes you back to the sixties"
"M. Ross Perkins may hail from Dayton, but his sound is distinctly influenced and sounds like it could have been crafted in Southern California in the '60s."